Air New Zealand today announced it will begin new nonstop service between Auckland and Chicago, beginning Nov. 30, 2018. The new service announcement deepens the joint venture relationship between Air New Zealand and United Airlines. In addition to the new route announcement, United announced it will extend its seasonal service between San Francisco and Auckland to year-round beginning April 2019. 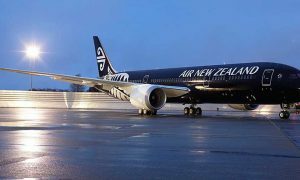 From Nov. 30, 2018, Air New Zealand will operate three times weekly, year-round service with its new configuration Boeing 787-9 Dreamliner aircraft. 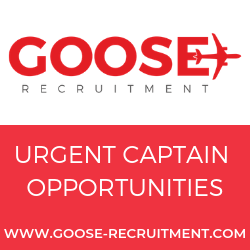 Flight time will be approximately 15 hours northbound and just over 16 hours southbound. 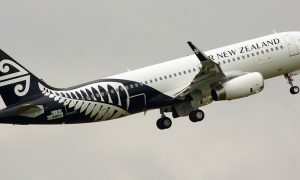 Air New Zealand codeshare service will be offered on around 100 flights across the U.S. for convenient connections to Auckland via Chicago. United Airlines operates more flights from its hub at O’Hare International Airport than any other airline, with more than 500 flights to 147 airports across the United States. Beginning in April 2019, United will extend service between its West Coast hub in San Francisco and Auckland to year-round with three-times-weekly service. In partnership with Air New Zealand, United’s flight arriving in Auckland will offer passengers more than 20 connections across the region. The return trip utilizes United’s extensive route network in San Francisco, which provides connections to the United States, Canada, and Latin America. United operates more than 290 daily flights from its hub at San Francisco International Airport to 79 airports across the U.S. and 26 international destinations. Since United and Air New Zealand began their alliance in 2016, the joint venture has opened up more travel options for U.S. and New Zealand travelers than ever before. 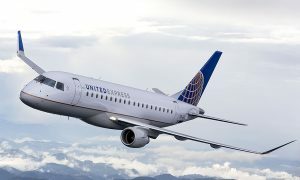 Overall passenger volumes have grown as customers traveling from New Zealand to the U.S. connect to United’s broad domestic network from its hubs in Houston, Los Angeles and San Francisco.